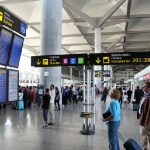 The tourist movement at Malaga airport this year has surpassed in November the total number of travelers received during 2010, with a total of 12,215,697 passengers. 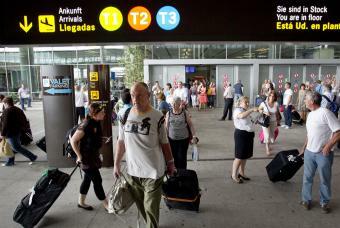 The number of passengers has increased from January to November this year by 6.6 percent over the same period in 2010. 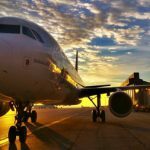 Of all the passengers, 12,158,141 were traveling on commercial flights and 9,684,287 on international flights, as has been reported from Aena airports. 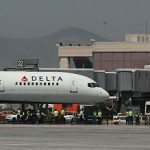 This upward trend is also reflected in the cumulative volume of movements, since in the first 11 months of 2011, the number of flights increased to 101,462; a two percent increase compared with the same period last year. 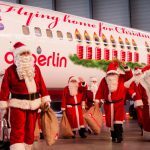 By country, travelers on flights with origin or destination in the UK, the largest international market for Andalusia and Malaga, were the most numerous, with 30.09 per cent of the total; followed by passengers of Spanish cities and travelers from Germany, the second source market abroad.